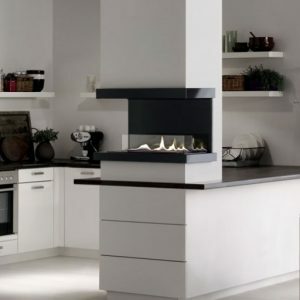 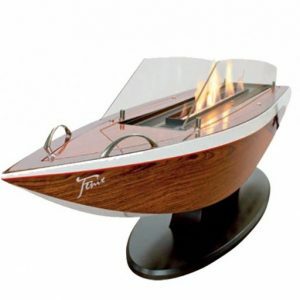 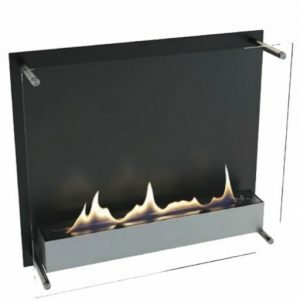 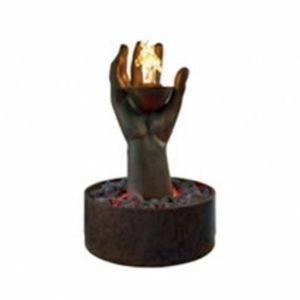 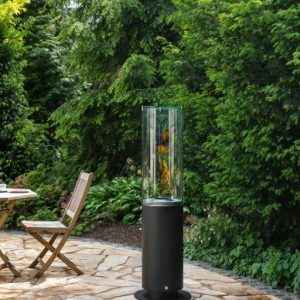 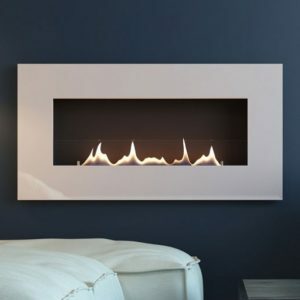 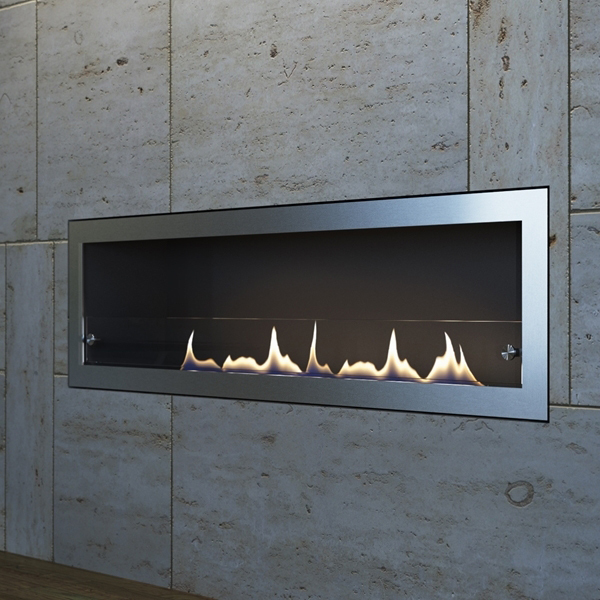 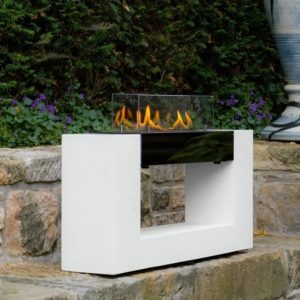 The Chelsea is a wide built in fire from the Ebios Bio ethanol range. 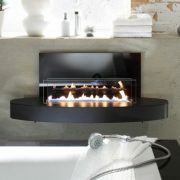 If you looking for a wide gas fire but you have no chimney or flue then the Chelsea is the perfect fire for you. 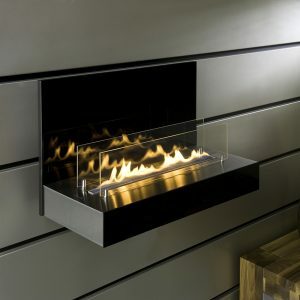 It can be made bespoke if you need a specific size.